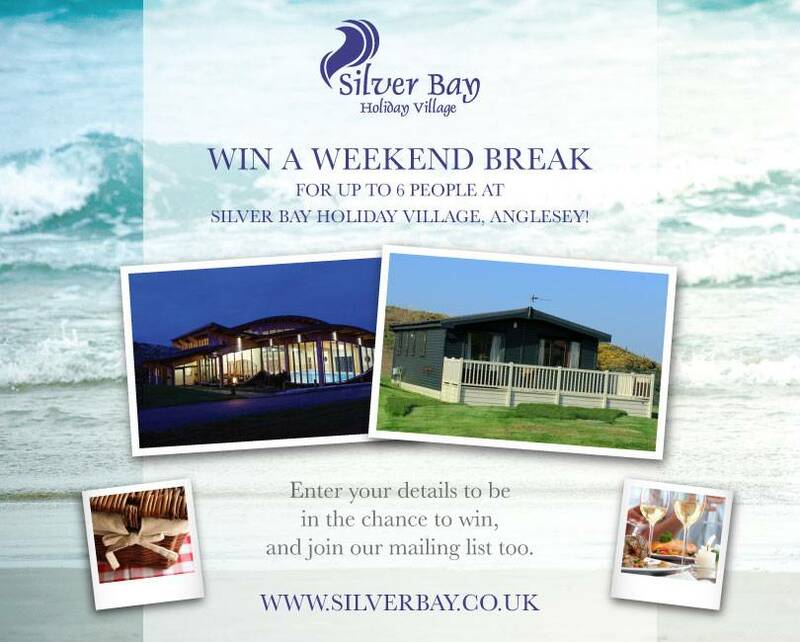 Silver Bay Offer Free Weekend Getaway to Facebook Fans! 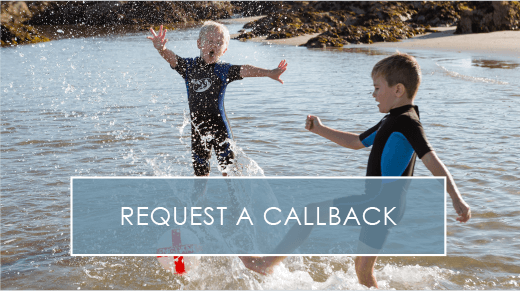 Summer is in full swing at Anglesey, but we have an amazing opportunity for anyone who loves an exclusive autumn retreat or the chance to enjoy some pampering in winter. We have launched a free weekend getaway competition for our Facebook Fans – and it’s our way of saying thank you for your amazing interactions and loyal following. 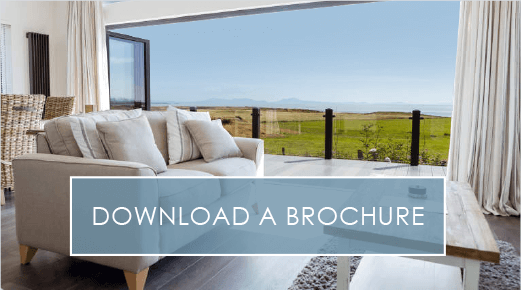 This amazing opportunity will see six lucky individuals win a free weekend stay at one of our luxurious holiday lodges. You will receive a complimentary Sunday lunch, a picnic hamper, and a bottle of wine in our mouth-watering Hay House Bistro. And to make things even better, the lucky winner will also receive complete access to our pool, spa, and fitness suite throughout their stay. 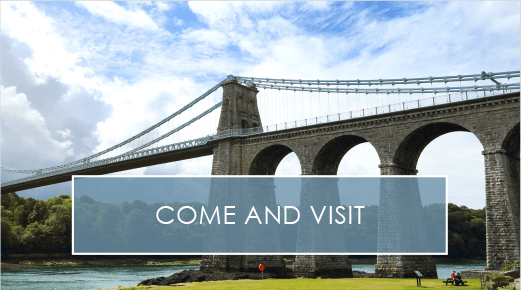 To be in the chance of winning, all you need to do is enter your details on our Facebook page and you could win a free weekend trip to the wonderful Anglesey!